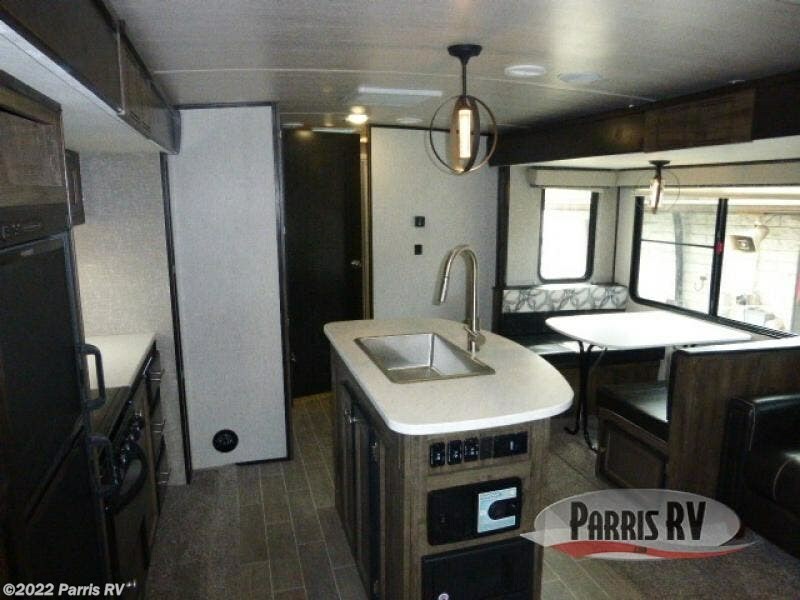 Just imagine enjoying conveniences such as a full bathroom including an angled shower and storage, a dinette and sofa to relax and dine at when you aren't outside, and your own bedding in the front dual entry bedroom. 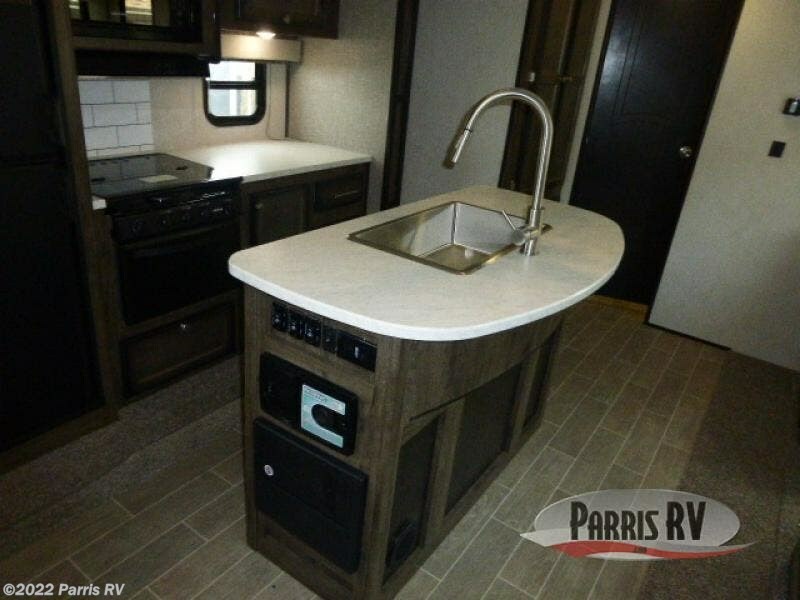 The chef is sure to love cooking at the outdoor kitchen while visiting with other RVers around the campgrounds. 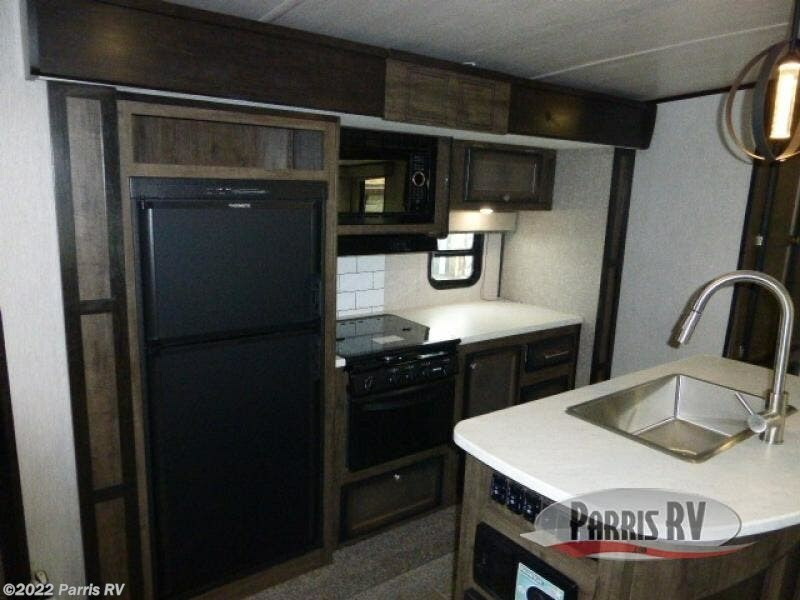 On a rainy camp day, the inside living area and kitchen offer lots of floor space with two slide outs, appliances to make warm meals, and a kitchen island that not only provides you with extra counter space for meal prep, but also extra storage space! 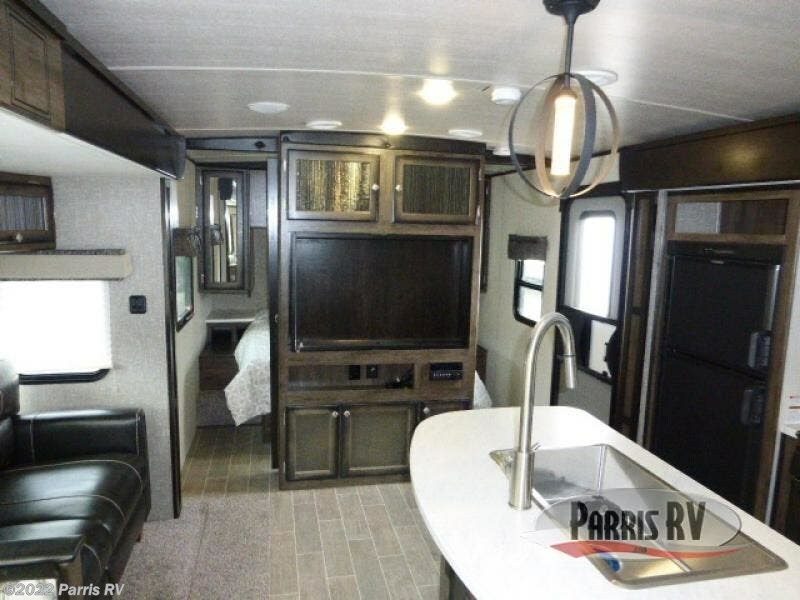 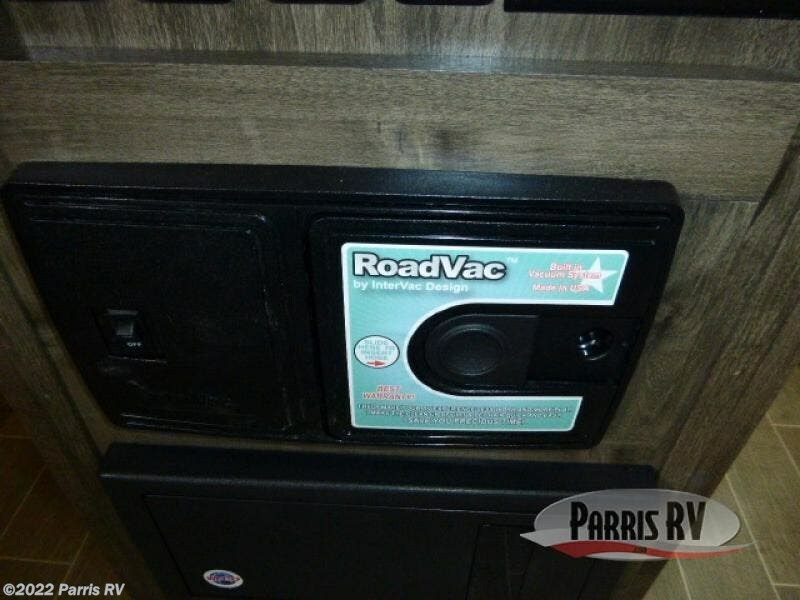 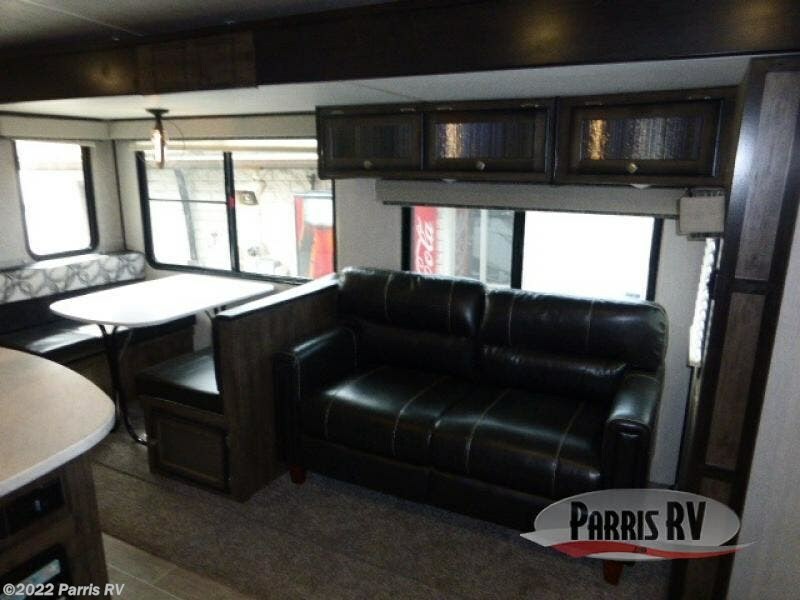 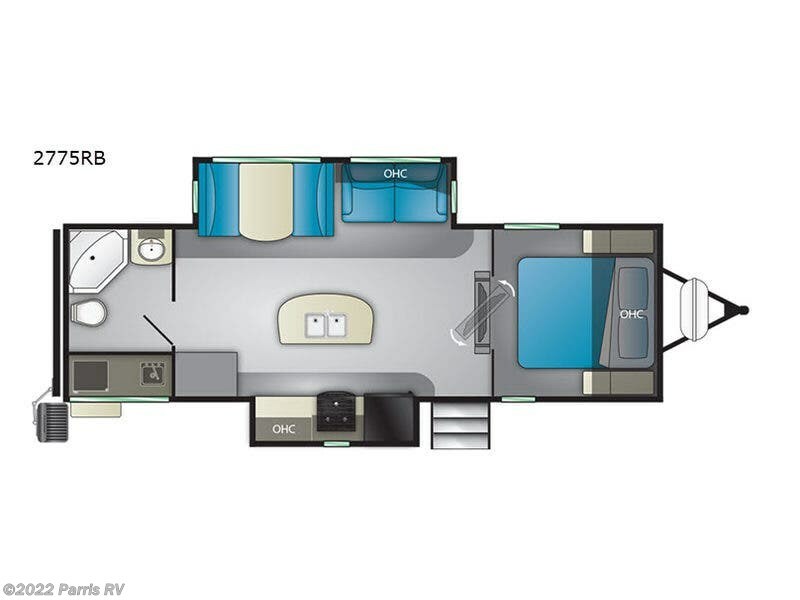 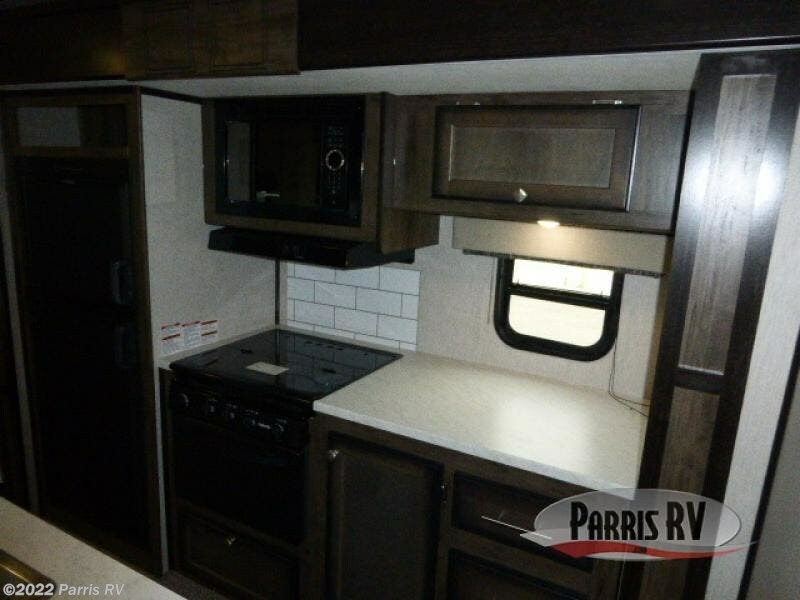 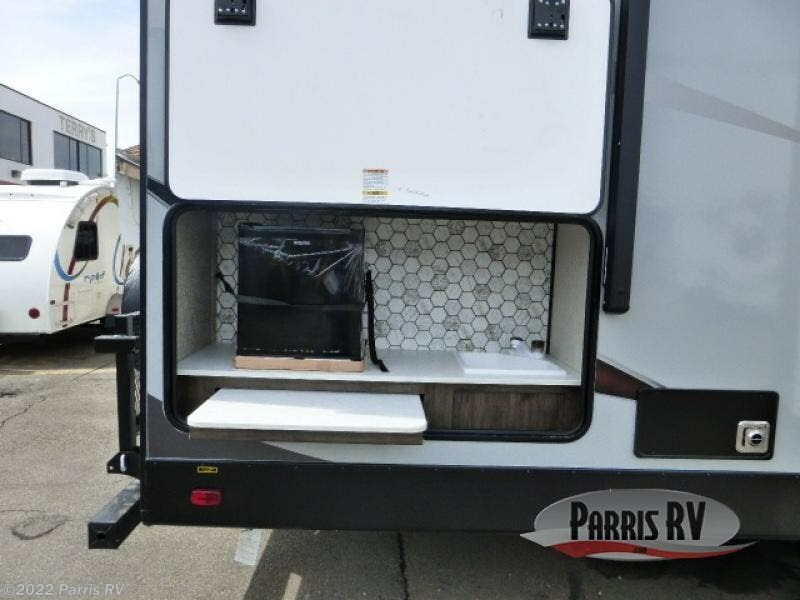 In any Heartland Wilderness travel trailer, you will find convenient interior features such as a deep bowl sink in the kitchen for easily cleaning the dishes, a 12 volt AM/FM/CD with indoor and outdoor speakers for entertainment, and a curvilinear roof for more head room. 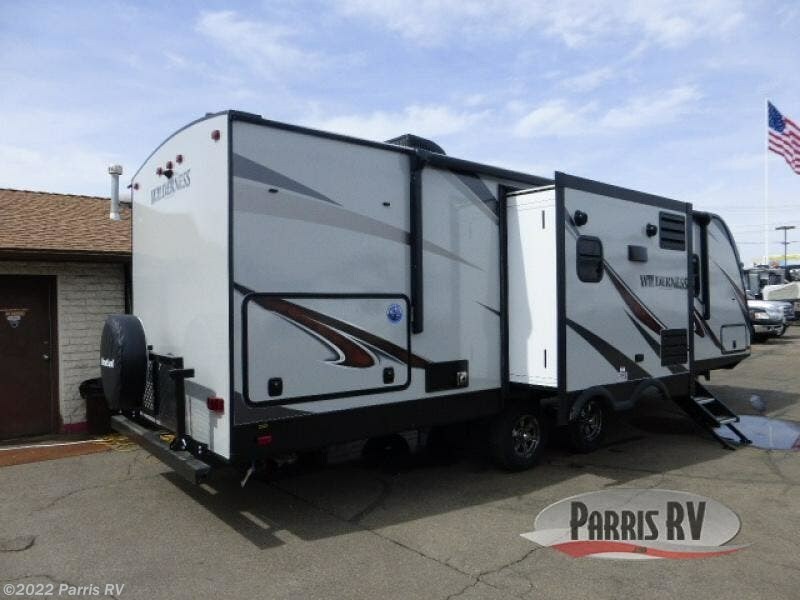 The exterior features include a laminated roof system which is fully walkable, Wide-Trax suspension and axle system, an enclosed and heated underbelly for four season of traveling, and a finished off pass-through storage for your larger camping items. 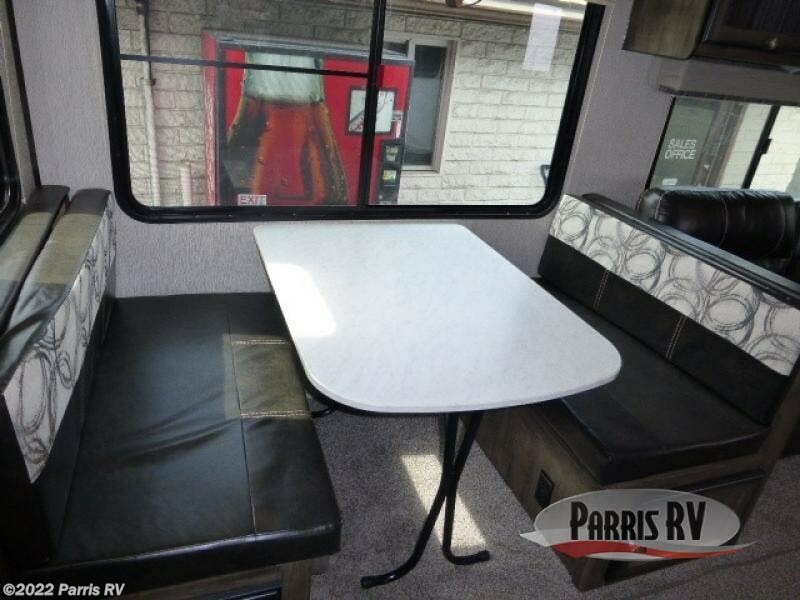 Come choose the layout that works best for your family's camping lifestyle. 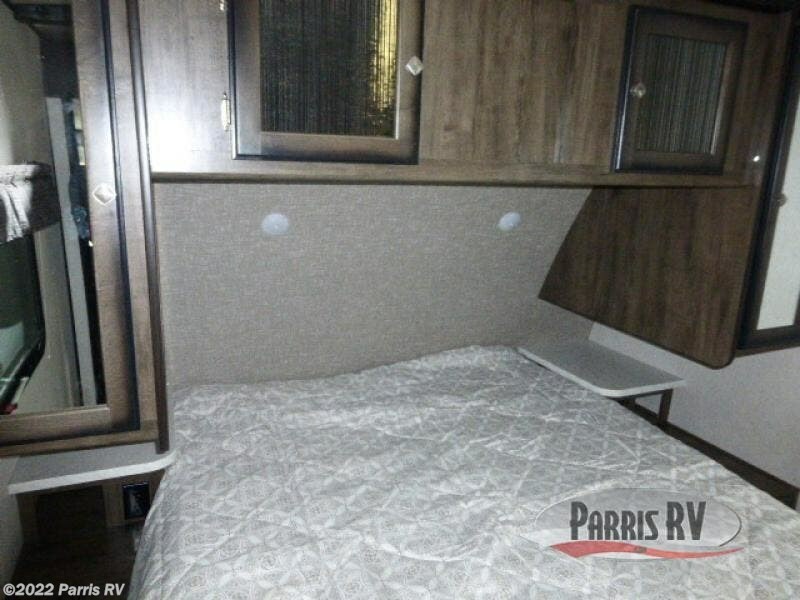 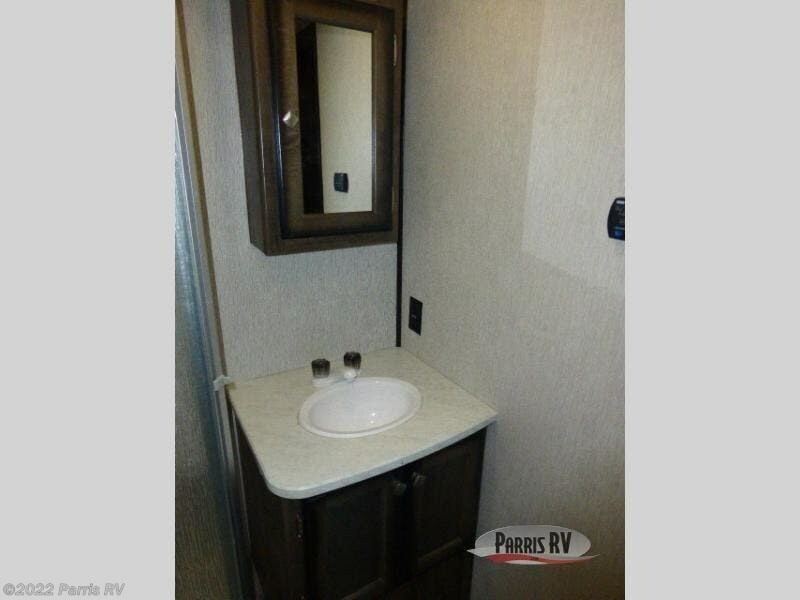 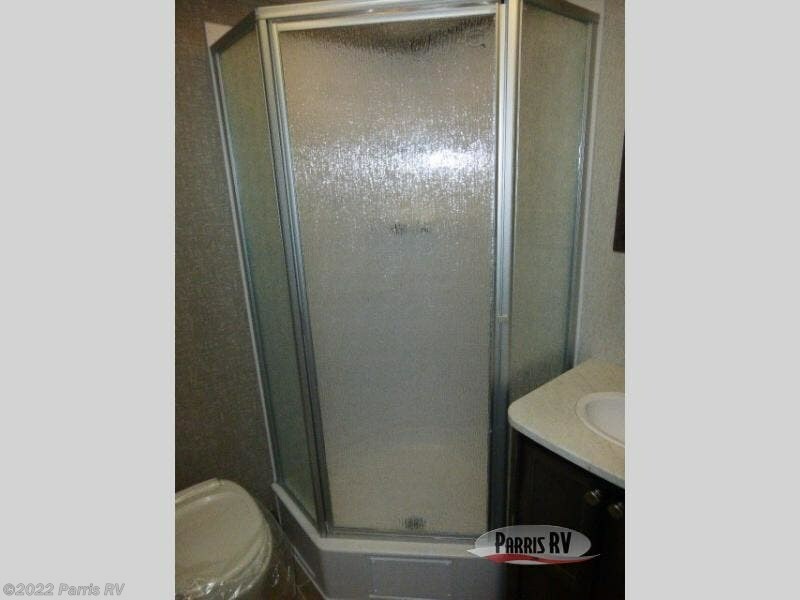 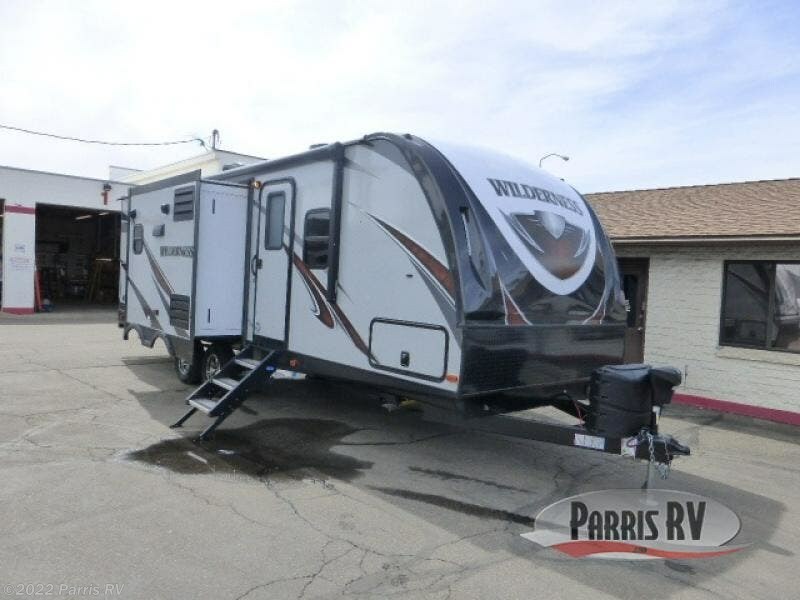 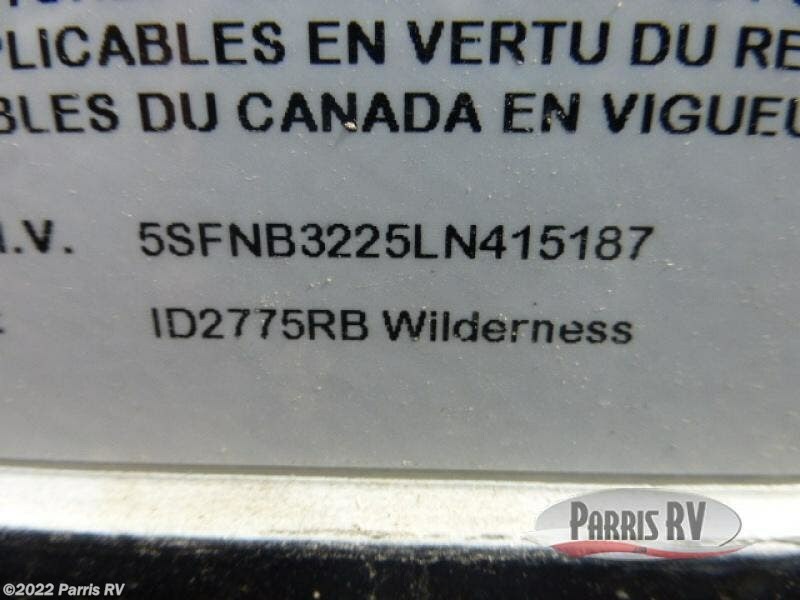 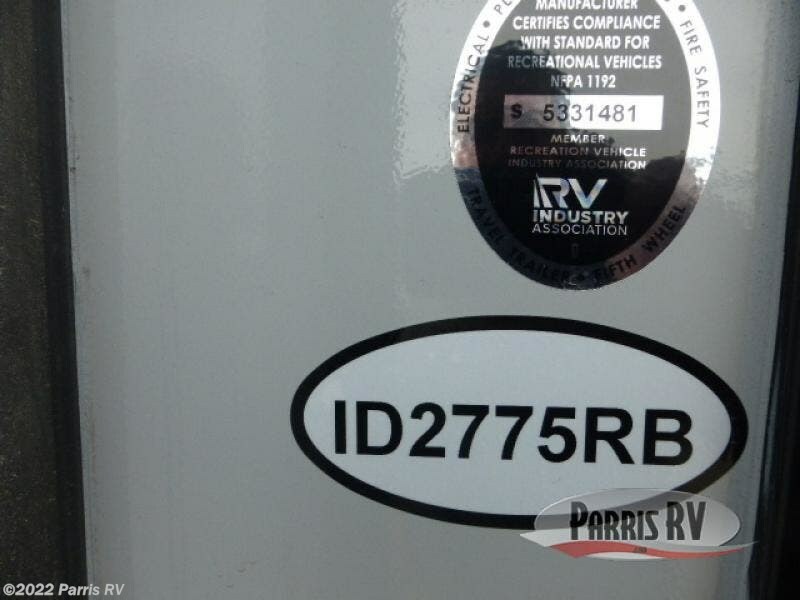 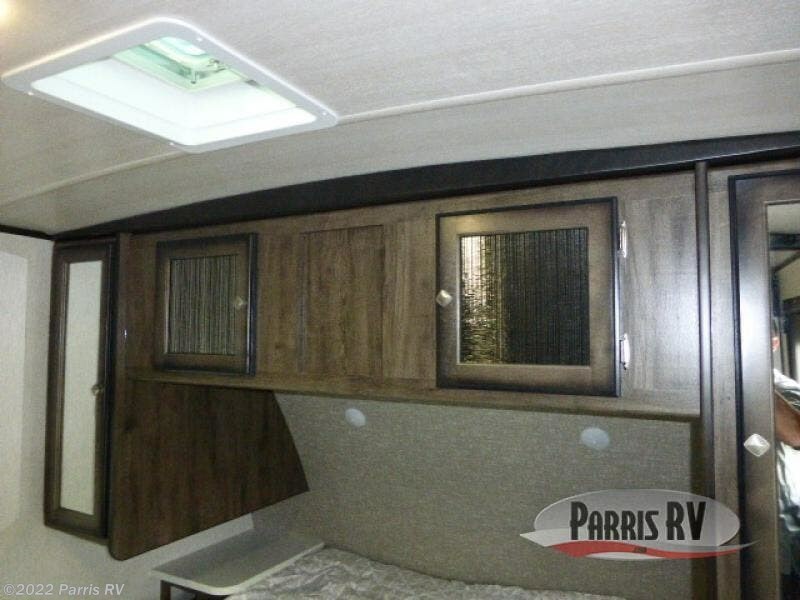 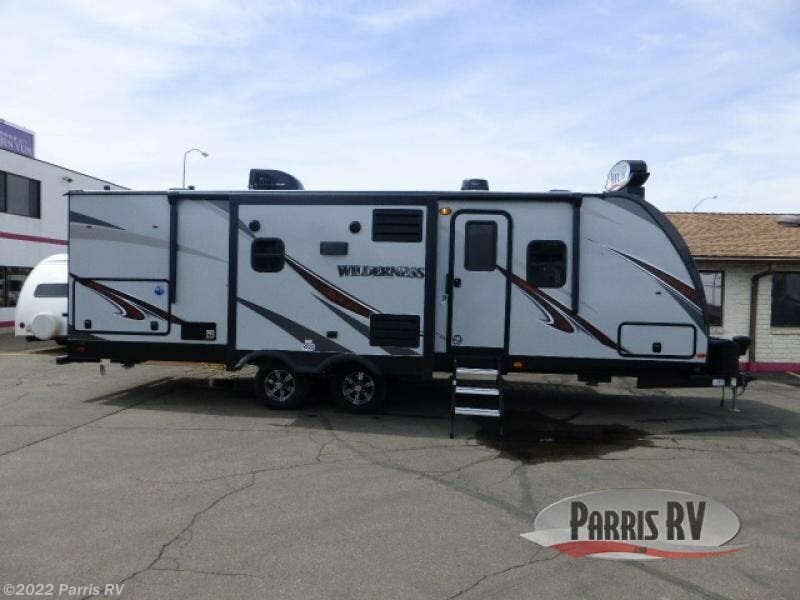 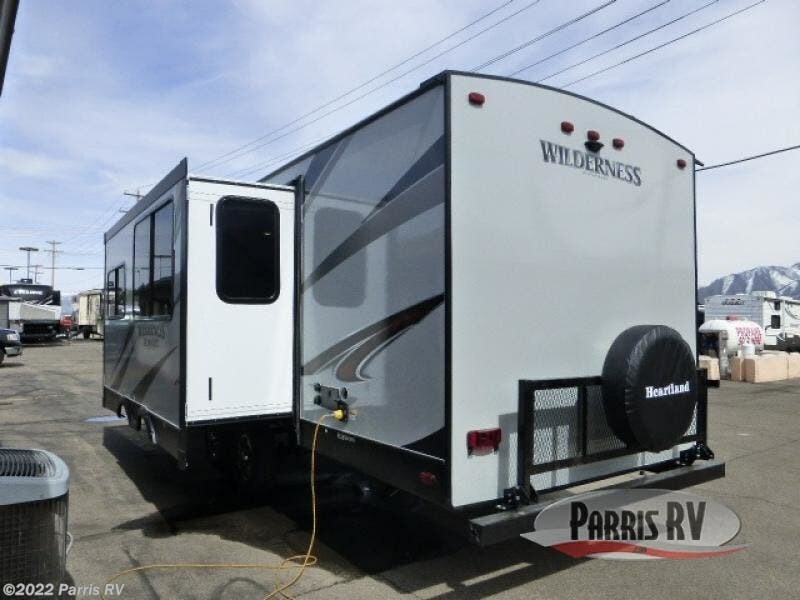 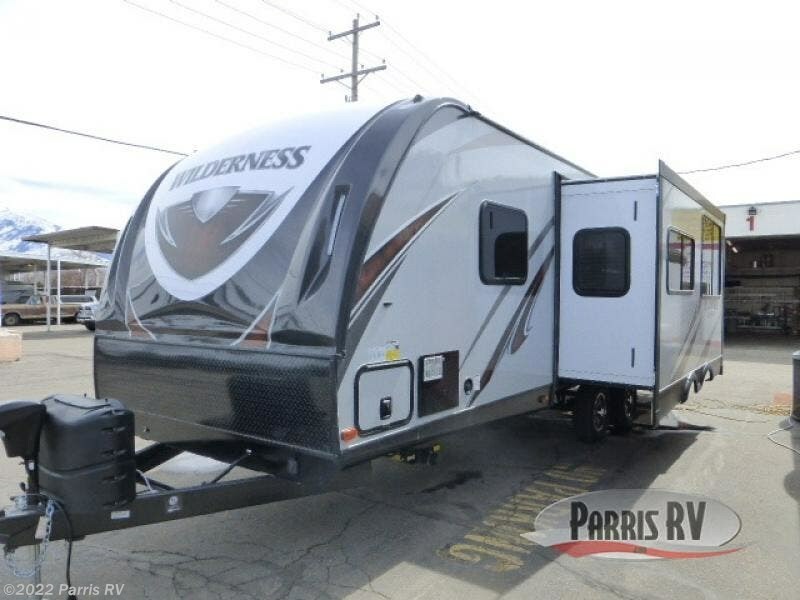 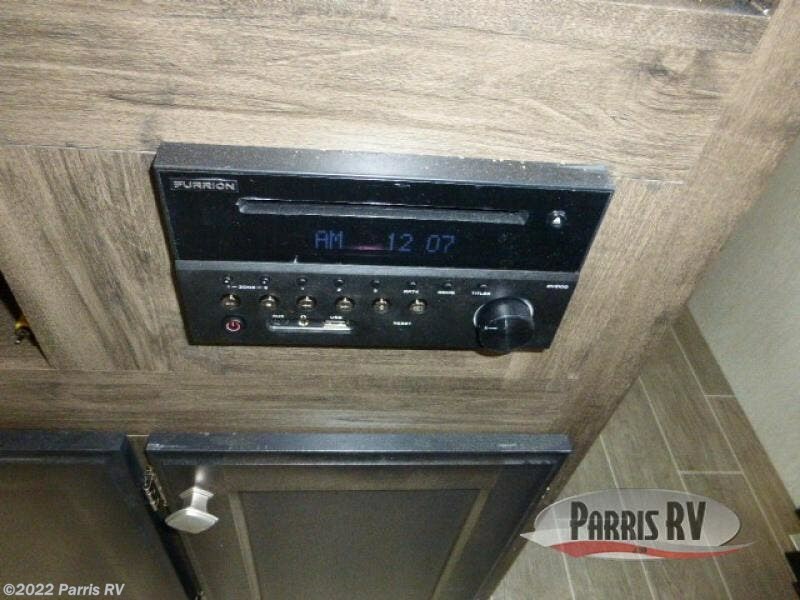 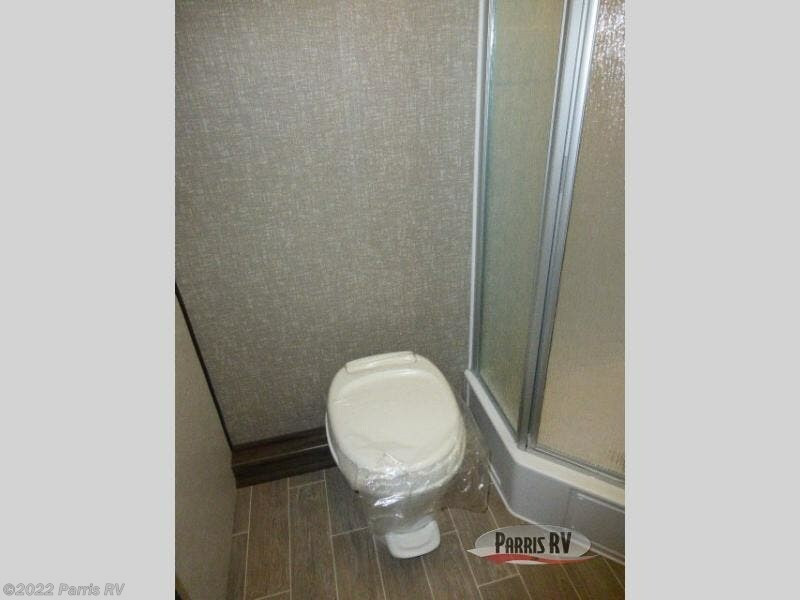 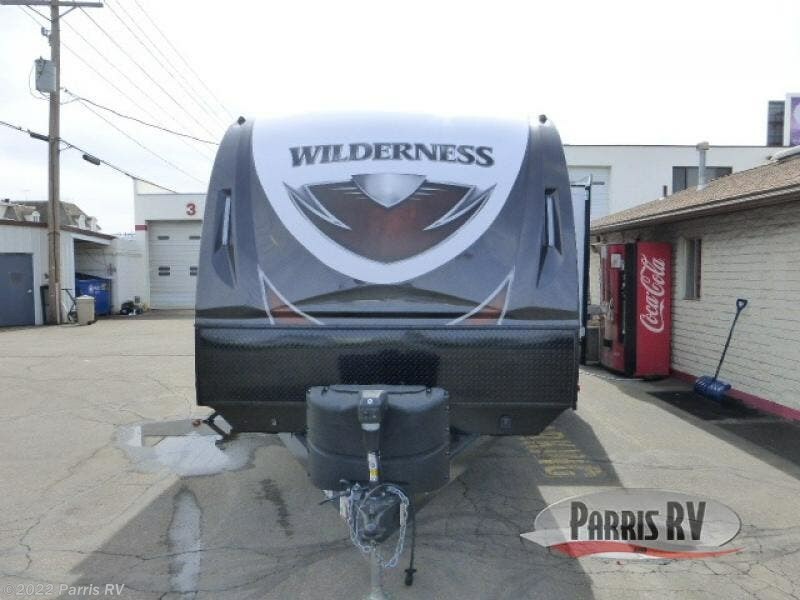 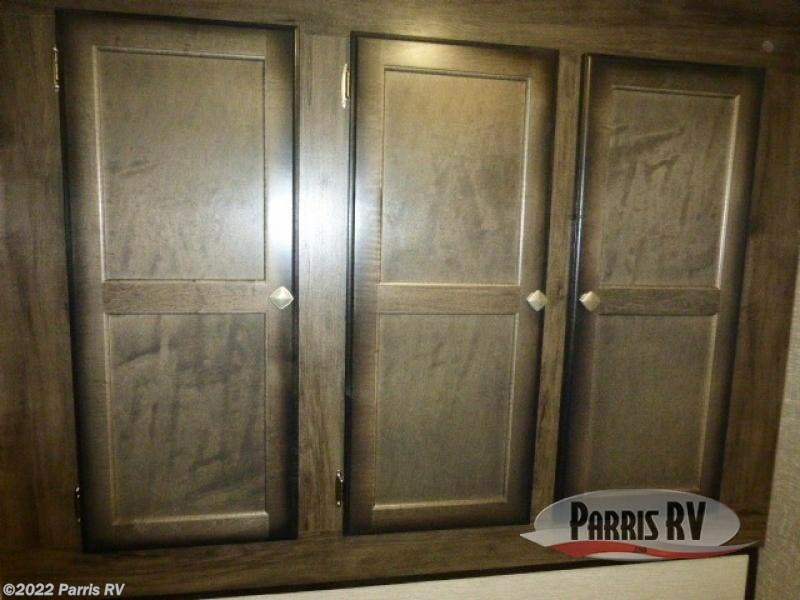 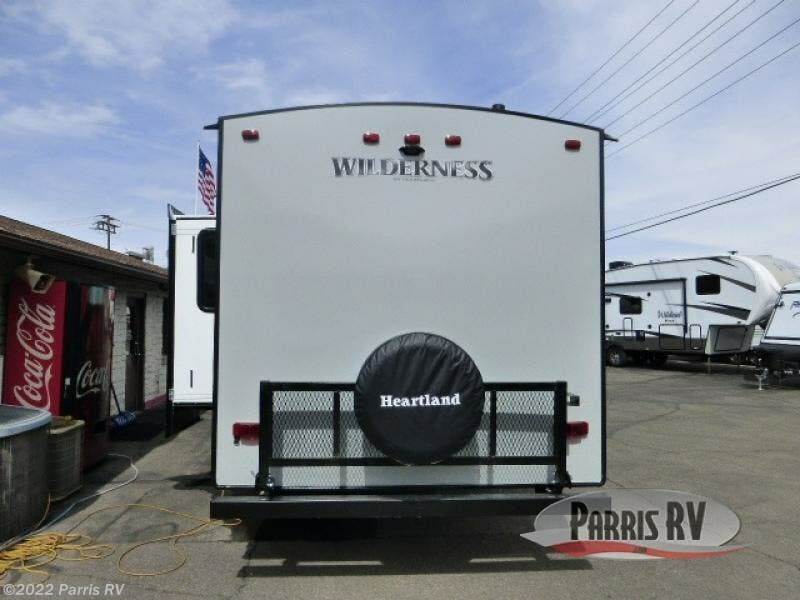 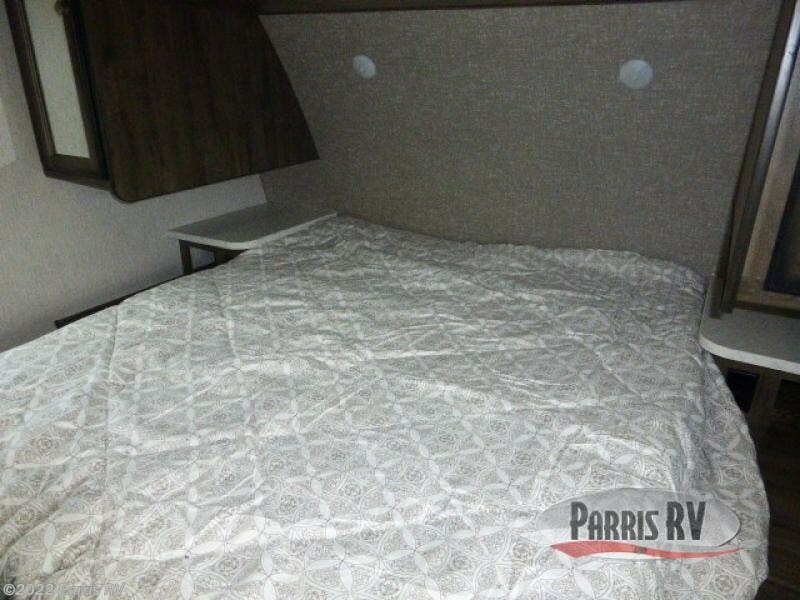 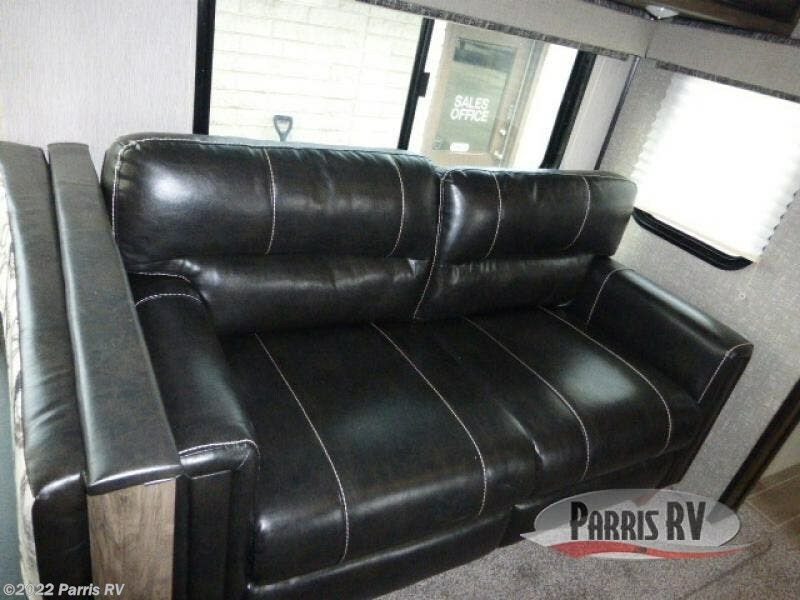 Check out Stock # WI415187 - 2020 Heartland Wilderness 2775RB on heartlandrvsource.com!